This is where The Palace Guard Brotherhood Association Inc. comes in. Organized in 2016 through the initiative of Mr. Dom Oliveros, it aims to uplift the lives of the former palace guards of the first infantry battalion particularly those who served during the term of former president Marcos. 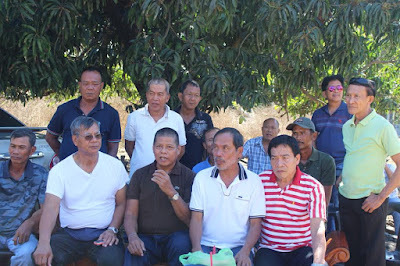 The said association was also made to ensure the welfare of its members and to be able to provide full assistance, securing their dignity and honor during times of need. Committed to continually uphold the core values on a true dignified Filipino soldier, the first infantry battalion members of The Palace Guard Brotherhood Association Inc. exemplifies courage, honor, loyalty, justice, vigilance and faith in God. 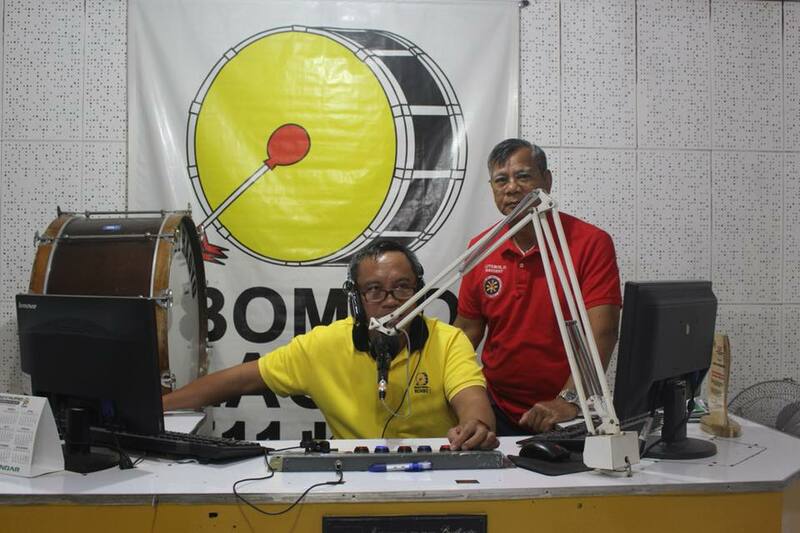 In their effort to reach out to the other living members of the first infantry battalion, Mr. Oliveros had a guesting on Bombo Radyo Laoag radio station to call on their former members as they will be having a grand reunion and homecoming this February 17-18, 2018 in Bakasyunan Resort, Tanay, Rizal. Ilocos Norte Gov. 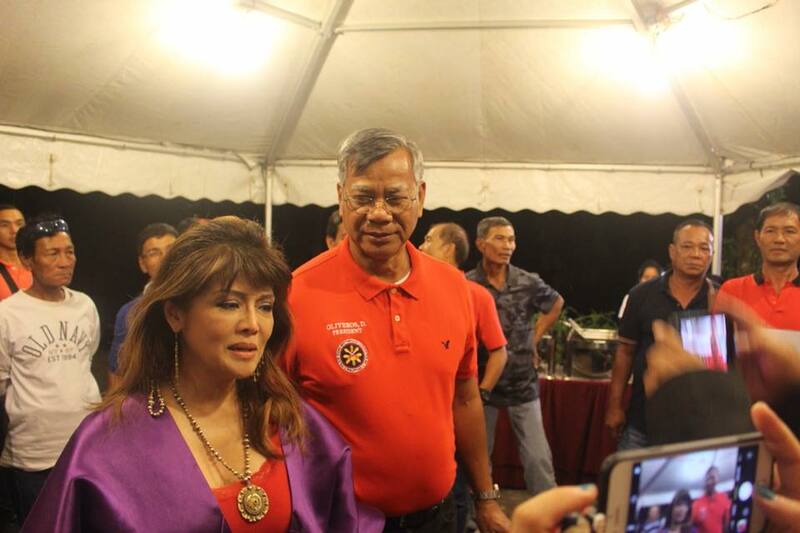 Imee Marcos with Dom Oliveros and The Palace Guard Brotherhood Association Inc.
Yours truly, Purple Plum Fairy, witnessed Mr. Oliveros together with the other active members of The Palace Guard Brotherhood Association Inc., when they had an opportunity to talk with Ilocos Norte Governor Maria Imelda Josefa "Imee " Marcos (the eldest daughter of former president Ferdinand Marcos) about their organization during the Tan-Ok ni Ilocano Festival of Festivals 2018 held at the Ferdinand Marcos Stadium. 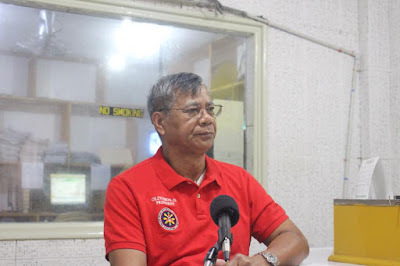 We also had a rare opportunity to interview some members of The Palace Guard Brotherhood Association such as retired 2nd Lieutenant Roger Cumlad, 672297 of the first infantry battalion. He says that he's been in service for 37 years and has only retired last October of 2017. He says he's glad that there have been initiatives like this and he's happy to be part of The Palace Guard Brotherhood Association Inc. Lt. Cumlad also believes in its mission and advocacy to help out their fellow former presidential guards. Ret. 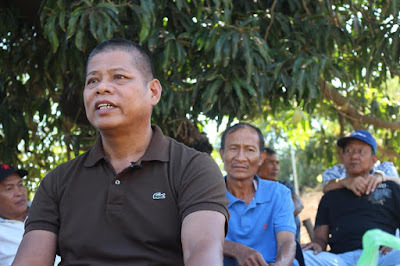 2nd Lt. Cumlad also shared how extremely difficult it was to become part of the very first infantry battalion since they had gone through stringent training. "We had special training during the early 80's. We had to undergo a specialized training from the Malacanang (Palace). It's not an easy training as the regular soldiers had," recalled Ret. 2nd Lt. Cumlad during our personal interview. 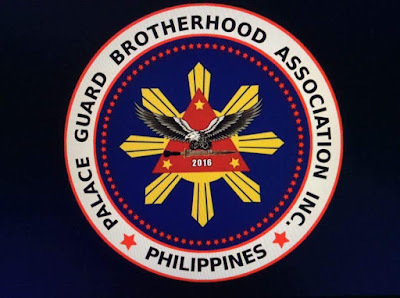 "We'd like to encourage and invite our fellow former security of the first family to join The Palace Guard Brotherhood Association so they too can benefit from the said organization's man privileges. Malaking bagay ito para sa aming mga members. 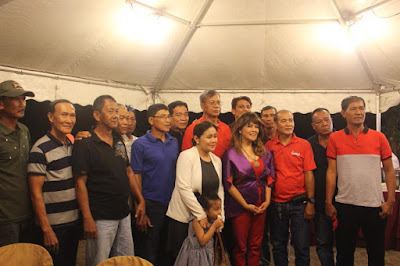 Aside from the opportunity for camaraderie and to catch up on each other just like the old times, I believe this also calls for some 'bayanihan.' This group was organized to take care of and to look after all the former palace guards' welfare," Ret. 2nd Lt. Cumlad said. Ret. 2nd Lt. Cumlad also mentioned that in their own little way, they have been trying to help their fellow members especially during times of difficulties. "Kami rin naman 'yung magkakakilala noong araw, kami na rin 'yung magtutulungan sa panahon ng mga pangangailangan lalo't higit 'yung mga kasamahan namin na nasa laylayan ng lipunan." After the revolution, while others went on to seek greener pastures in other industries, there have also been others who were not properly discharged from their work/services and therefore did not receive any benefit from the government. 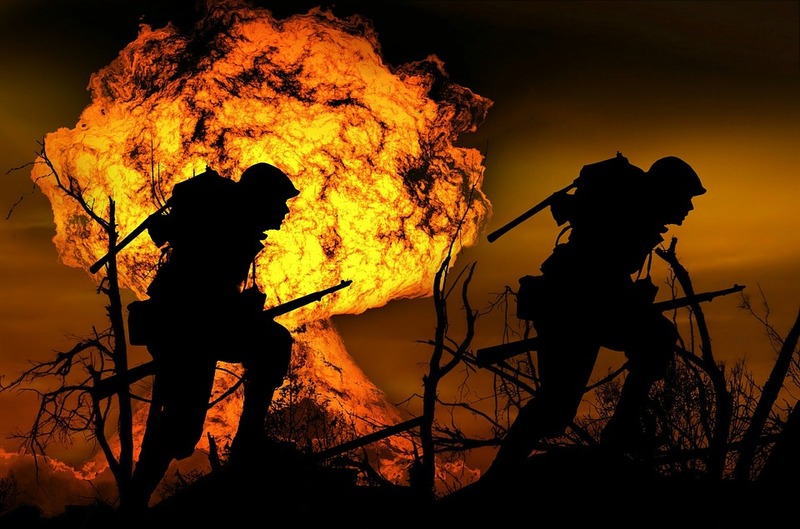 Others were lucky to have gainful employment while there are those who have remained unemployed without receiving any pension or monetary gain. 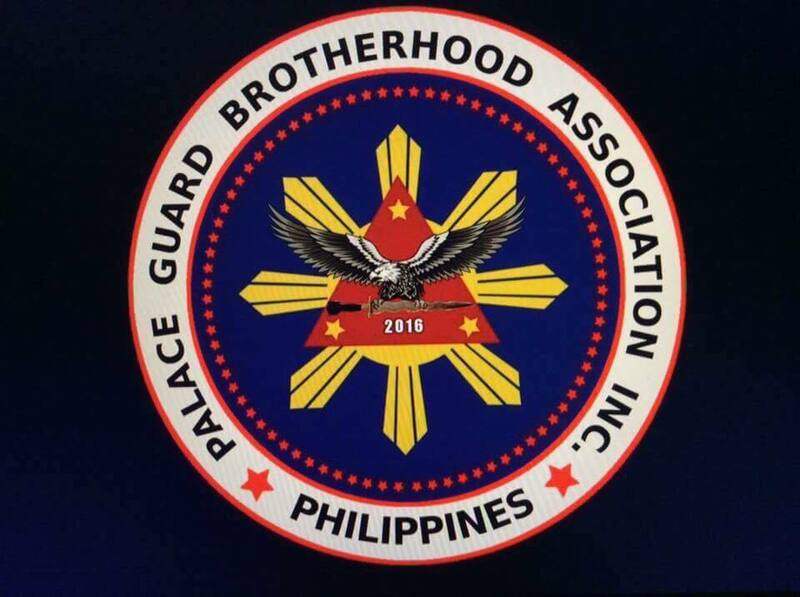 With the presence of The Palace Guard Brotherhood Association, we sincerely hope the said organization may be able to reach out to more former security guards of the first family so that more people can benefit from the organization. So if you know someone who's been part of the first infantry battalion and part of the former guards of the first family during the Marcos regime, please get in touch with the group via their Facebook Page. 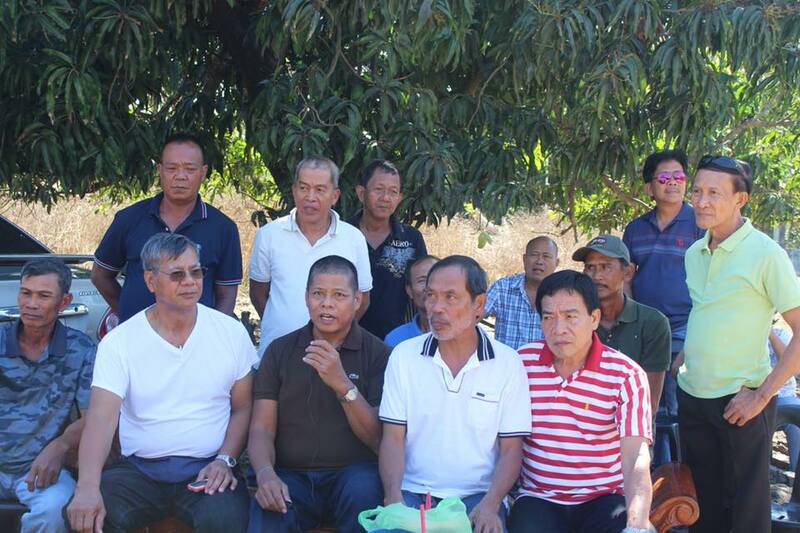 The Palace Guard Brotherhood Association invites former palace guards during the Marcos regime (members of the first infantry battalion) to come and join them on their grand reunion which will be happening on February 17 and 18, 2018 in Bakasyunan Resort, Tanay, Rizal. For more information, please send the group a private message on Facebook. Special thanks to The Palace Guard Brotherhood Association Inc., Nina Jessica Tolentino for providing us some of the photos, Mr. Gilbert Dino, Mr. Jerome Oliveros and Ms. Yayo Oliveros.